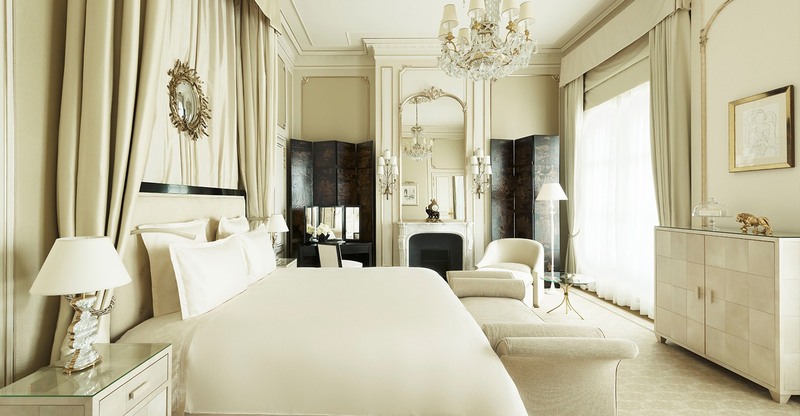 It’s a difficult task, choosing which of the glitzy rooms is the finest at the Ritz Paris. 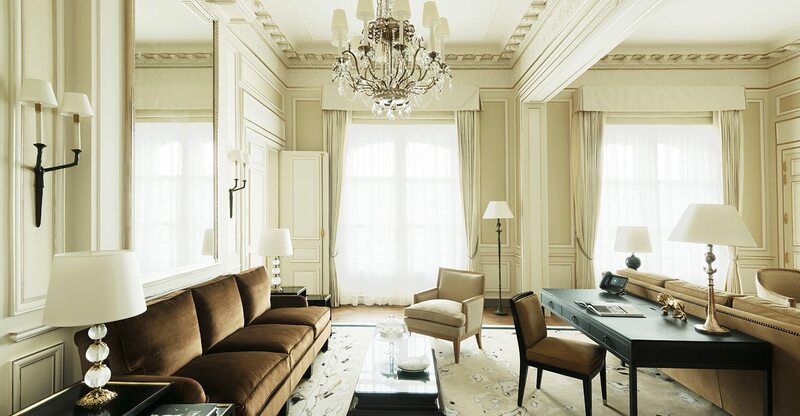 There’s the Windsor, named after the duke and duchess it pays homage to, dressed in beautiful pastel hues including Wallis blue, the duchess’s favorite color; and the Suite Impériale, the largest of them all and a listed historic monument, where one of its bedrooms is a replica of Marie Antoinette’s chambers in Versailles; but the one that takes the cake is the Suite Coco Chanel. 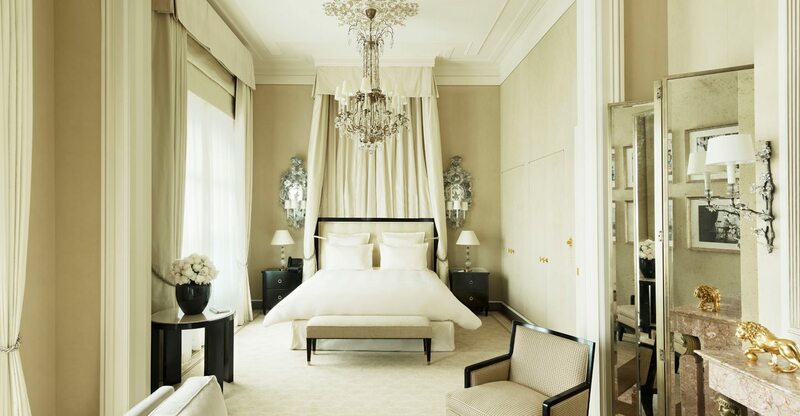 The legendary designer called the Ritz Paris home beginning in the 1930s and her abode has been relocated from the second to the third floor to allow for more natural sunlight. 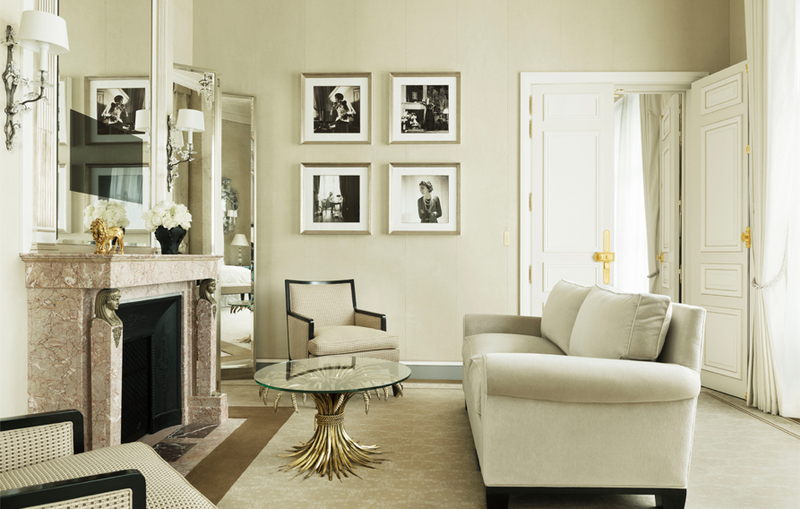 Decorated in black, white, and beige, it’s a lesson in understated elegance. 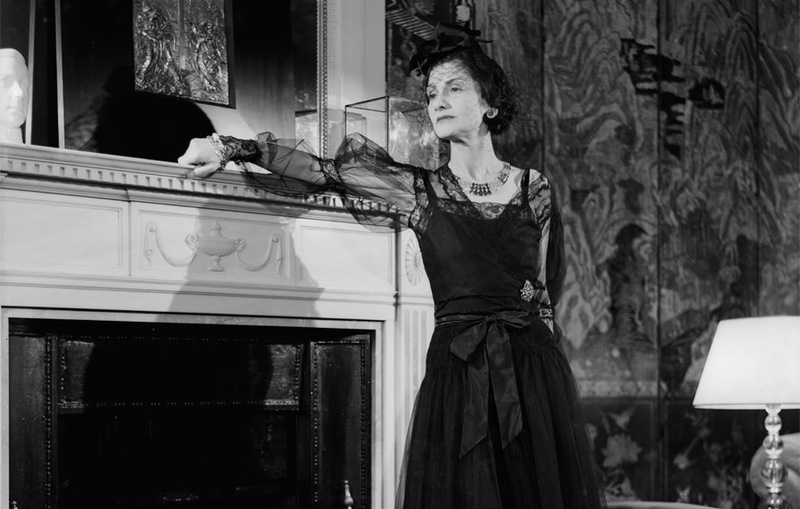 Furnished with lacquered Coromandel screens, Goossens gilt-framed mirrors, sketches of Karl Lagerfeld, and never-before-seen photos of Gabrielle Chanel, it’s a true homage to the iconic woman and her brand. 188m² / 2024 sq. ft.